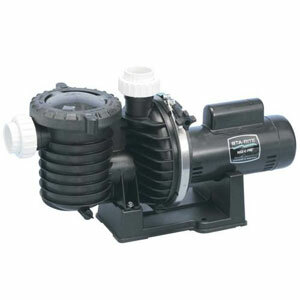 Look at the following Sta-Rite pool pump photos to help you identify your pump. 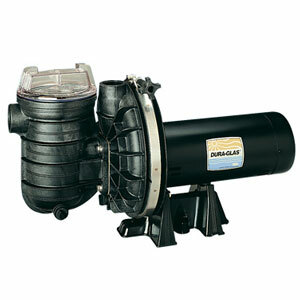 Hover your mouse pointer over a photo to see the name of that pump. 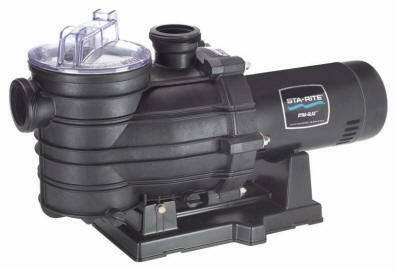 If your Sta-Rite pool pump is not in one of these photos, click on the Sta- Rite logo below to go to the Sta-Rite website for more pump photos. 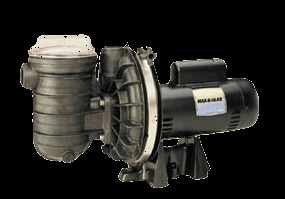 Click here to return to Metro Pool home.